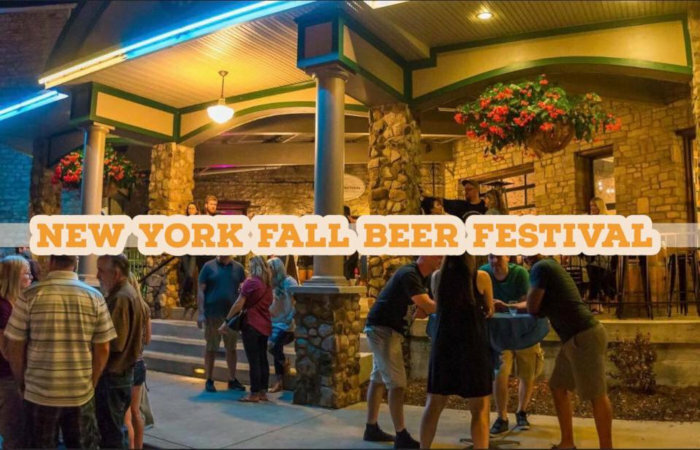 On September 21 (6pm), Woodcock Brothers is gathering up over 20 New York State breweries serving all fall seasonal style brews, along with live music, food trucks, local distilleries and ciders and lawn games at the third annual NY Fall Beer Festival. $3 per drink-ticket, each ticket gets you one 5oz pour of any of the over 20 different libations featured, including beer from Big Ditch, Resurgence, 42 North, New York Beer Project, Four Mile, East Aurora Brewing, Ellicottville and Old First Ward Brewing as well as Ommegang, Saranac, Singlecut and Upstate Brewing. The event is open to the public. Brickyard Brewing and West Shore Brewing, the same breweries that brought you White Bronco New England IPA and Green Flyer NEIPA, have teamed up on Das Blep Double Dry Hopped NEIPA, a hazy creation not short on cat puns. 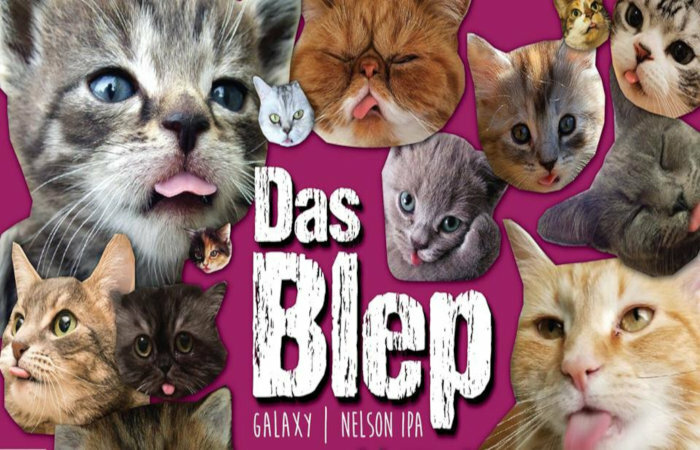 Das Blep, a beer born out of a love of cat videos and photos between Brickyard’s John Meeter and West Shore’s Josh Dziomba, was brewed at Brickyard with Galaxy, Nelson and Vic Secret to produce notes of white peach, over-the-top tropical fruit and white wine. Cans will be released at both locations on September 22 during Oktoberfest celebrations at each brewery. Brickyard will be selling Das Blep cans on the street during the Hops & Harvest Festival at 10am an cans will be available at West Shore at 5pm. 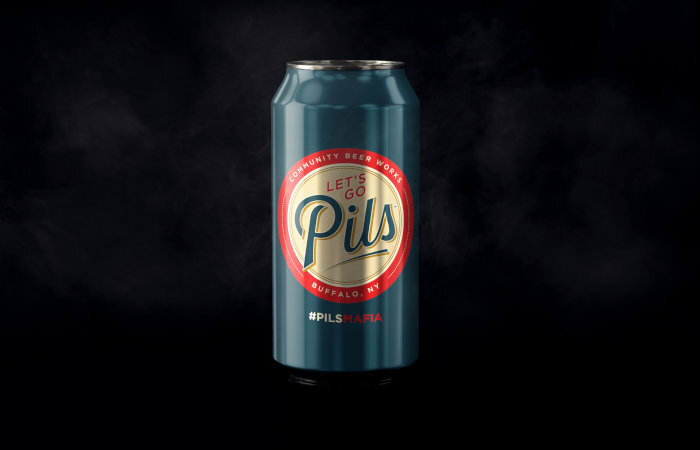 Community Beer Works are getting into the football spirit and are embracing both the Buffalo Bills and the Bills Mafia with the release of Let’s Go Pils, an American Pilsner, on September 23 (11am). 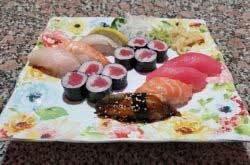 CBW will selling them off the loading dock as they can them. 16oz 4-pack cans will run $9.99+ tax and deposit. For the new project, CBW has partnered with 26 Shirts to support causes and organizations that are vital to Buffalo with a portion of every sale to be donated to the Andre Reed Foundation. 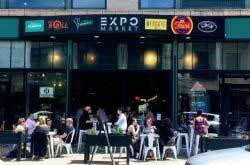 You can grab some cans for your tailgate or enjoy a tall, cold pint every Sunday as you watch the Bills play on CBW’s brand new 12-foot video screen. 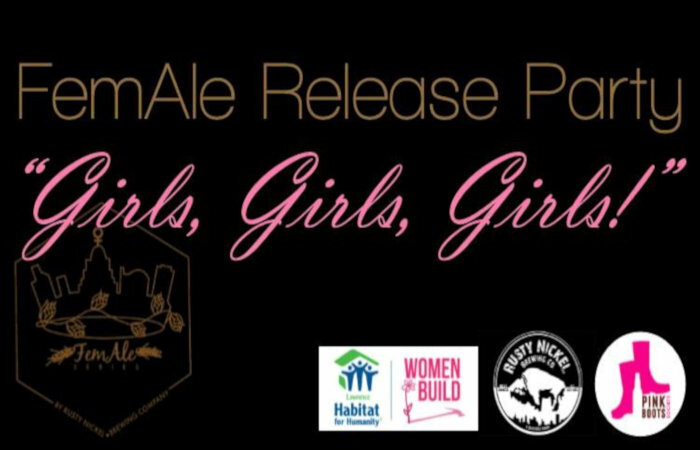 Rusty Nickel are celebrating Buffalo Beer Week with the fifth release of their FemAle beer series, a Belgian Tripel named “Girls, Girls, Girls!” on September 20 (6pm). Proceeds from each pint will benefit the Haven House. 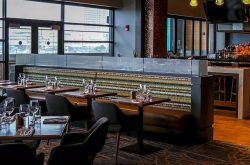 There will be live music from Wacko Fest and guest bartenders from Women Build will take over the bar as part of the Buffalo Beer Mob (6-8pm). 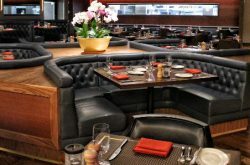 All tips that they collect while they are bartending will be donated to Habitat for Humanity Buffalo. 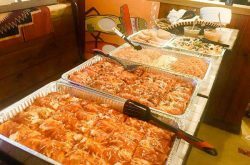 Representatives from the Buffalo Chapter of the Pink Boots Society will also be on hand to talk about their organization.